We live in an age of medical "miracles". So much of what used to be incurable is now treated with remarkable success. But what should we do when we are told that "there is nothing more we can do"? That may be a hypothetical question for you right now, or it might be an urgent one. I believe Mark 9:14-29 provides answers that are as relevant today as they were in the ancient world. From this passage we are going to learn how to access the healing power of God when it's all we have left. And if you happen to need that power right now, we'll do everything we can to help you get it. Is following Jesus all it's cracked up to be? Honestly, has your Christian life turned out to be what you thought it would be when you opted in? If not--if you have experienced disappointment or disillusionment as a disciple--you have probably heard the tempting whisper, "Why not opt out?" The passage we will study together this Sunday at White Pine will explain why suffering is part of salvation, and, more importantly, it will remind us why it's still worth it to follow Jesus, painful though it may be at times. I pray that Mark 8:31 - 9:13 will give you a second wind. How do you turn a man, great as he may be, into a god? You start with facts, but then you mix in some fiction. A miracle here, a claim to deity there. You Photoshop your hero until he becomes superhuman. This is what many people believe Christians have done to Jesus. We have mythologized him into a Messiah--the kind of God we want and need. But do historical documents support that theory, or do they have a compelling ring of truth? 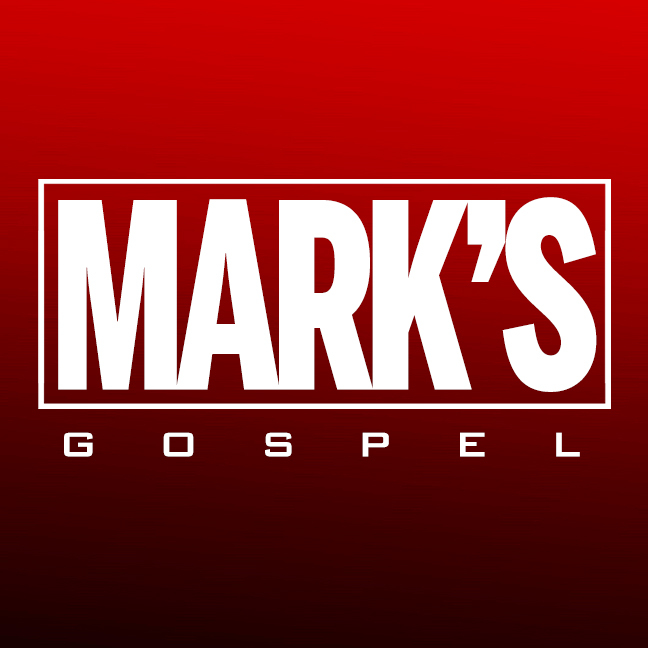 We're going to examine Mark 7:24 - 8:30 to see if the Jesus of the Bible is a man-made myth or the God-sent Messiah. A character in a Jodi Picoult novel said: "You can fool yourself, you know. You'd think it's impossible, but it turns out it's the easiest thing of all." 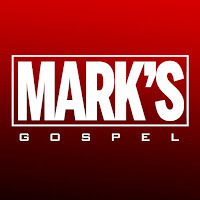 That's what the Spirit of God will do as we study Mark 7:10-23. It's a great way to begin a new year: With an accurate assessment of our need for God's grace. Do you ever have the desire to accomplish something BIG...something that helps a lot of people? Me too. And who better to learn from than one who has impacted the lives of millions? Join us as we focus on two days in the life of Jesus during which He shows us a couple of tips on how we can be pushed and enabled to have a BIG impact on others around us...in ways that are truly helpful.